Eve Bushman Consulting provides social networking and marketing for new clients that desire increased productivity and profitability. 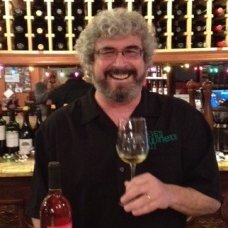 By sponsoring events under the Eve’s Wine 101 banner, as well as consulting with wineries, wine bars, restaurants, and other wine-oriented businesses, the two promise to “raise the bar” in providing the best wine oriented experiences possible for Santa Clarita residents and beyond. Do you have an idea and want to reach out to more customers? 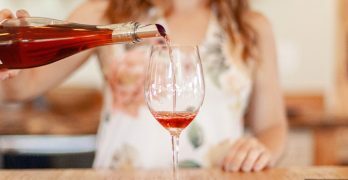 Eve’s Wine 101 can be your wine-sounding board. Based on their experience, Eve’s Wine 101 Consulting is equipped to advise you on what will fit and what won’t. From there they will work very hard to promote your event or venue, extracting and promoting what is individual and newsworthy on a regular basis to share via social networking and media outlets. 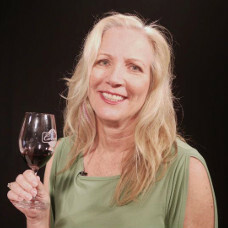 In addition, they will work with you on how you can promote yourself to the SCV wine community. “Eve is full of ideas; the most creative person when it comes to marketing your business or product. The energy she brings to the table is contagious. Eve has consulted with me many times on marketing a particular event in our restaurant Vines. All of which have been a success when we follow her direction or advice. Her reviews are very detailed and I find people/customers look to her first many times before visiting a certain restaurant, winery or venue. Her opinion is held with the highest respect and holds a lot of value. On a personal note, I always enjoy spending time with her as I feel very motivated after our visits! Cheers!” Amanda Benson, Business Travel Manager at Hyatt Regency Valencia. The only Full Service Hotel in the Area. 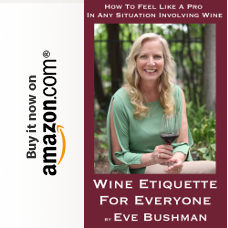 “I’ve know Eve Bushman for over 10 years. 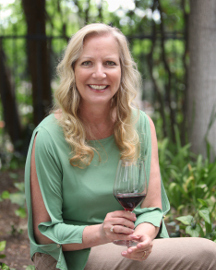 In that time she has spent countless hours with my husband, Guy Lelarge, who is the proprietor of Valencia Wine Company. Guy has mentored Eve in her burgeoning business while Eve has marketed several of his events. Their last collaboration included a successful fundraiser for the Culinary Arts Department at College of the Canyons. I would highly recommend Eve for any type of business that is interested in growth and out-of-the-box marketing ideas.” Helen LaPrairie, Broker-Associate at Re/Max of Valencia. Being the SCV Wine Conduit opens SCV doors. Bushman and Perlis have a sense of ownership – which no one else has – of the local wine community.